If you are thinking of getting a home hair growth laser treatment cap, follow below to learn what you can expect from these systems – pros and cons. These systems are not a cheap device, you should know what to expect when you are going to buy one. You can expect the device you are getting to be FDA cleared only if you buy from a reputed US based online store (like Amazon). FDA covers only systems sold in the US, so if you see a great deal on some foreign website it might be that the system you are purchasing was not cleared by FDA. Yes! 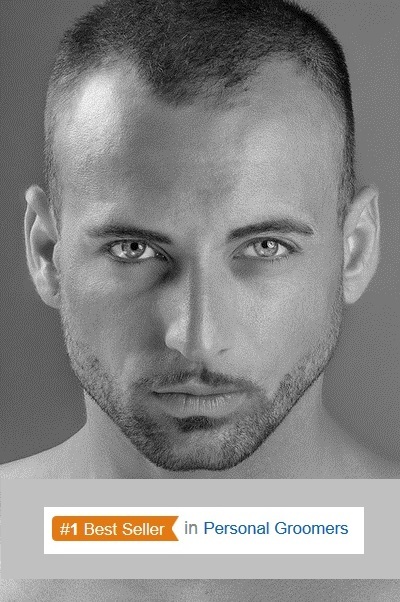 Though different people see different results, the laser hair growth systems do work. There are some factors which can make your treatment more effective and achieve better results. Be sure to follow the plan and use the device 25-30 minutes every other day, for several months. It is not a ‘magic pill’, use it as described for as much as it takes. Is There 100% Success Guarantee? No. Each person has different type of skin, hormones, hair growth issues and hair loss patterns. 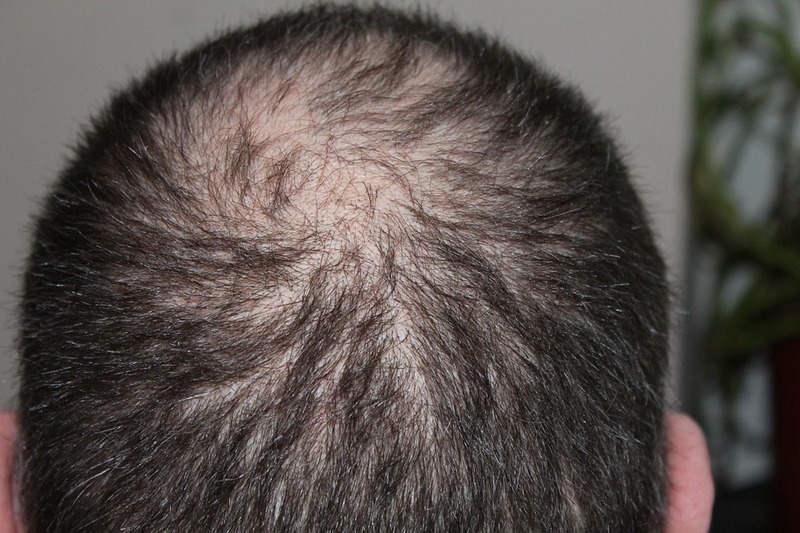 In general when hair thinning begins, the hair follicle begin to shrink and get smaller with each hair growth cycle. 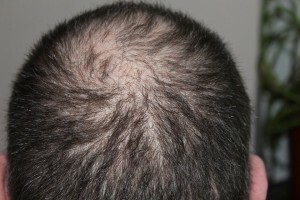 The red laser can slow down this process and help regenerate thicker hair and new reproduction. But if the follicle is already too weak, or even disabled, the red light will not do any good. The new laser hair growth systems in house helmets and portable laser hats, come today with 6 month money back guarantee. To allow you to notice change and see improvement. If you are unhappy with the results or do not see any results at all you can get most of the cost back. Check out each brand fine print about their guarantee. Does Laser Hair Growth Treatment Hurt? No! There is no pain or discomfort involved in the treatment. You just wear the hat and the lights turn on, and that’s it. Some warmth might be felt but other than this no pain at all is involved. Are Laser Hats and Combs the Same? No, they are not the same and you should not expect the same results from them. 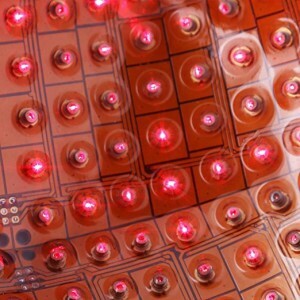 Laser combs have only very few lasers in them and others have just LED lights. They are heavy and the treatment of combing the hair means not enough energy really penetrates for long period of time to stimulate the skin. Laser hats on the other have much more lasers installed in them. iRestore Laser Hair Growth System – Has 51 light spots inside the helmet (20 lasers and 31 LEDs) which is far more than the comb. 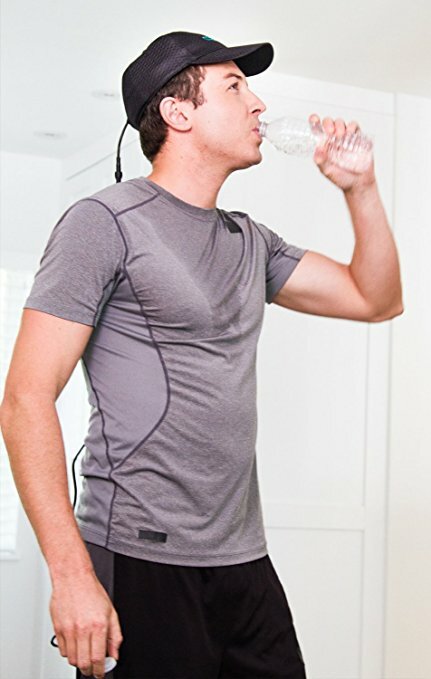 The iRestore Laser helmet is used for 30 minutes, long enough to create the stimulation needed inside the skin. 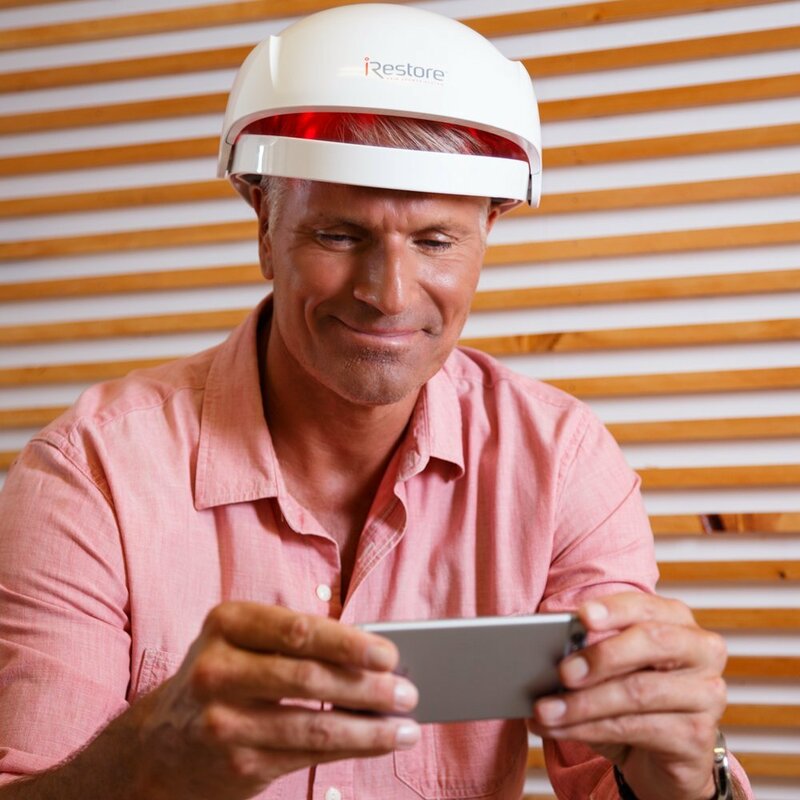 The iRestore Laser helmet is AC powered, so the treatment can be done only at home and only when the device is connected to the wall. See below this short clip of a guy using the iRestore laser helmet for six months and seeing results he is quite happy with. It might help you learn what to expect from this too. You can get the iRestore Laser Hair Growth System directly from Amazon, it comes with the 6 month satisfaction guarantee, and is sent in a unbranded box, if you do not want everyone to know what you ordered. Currently it is one of the best selling hair growth laser systems at Amazon with penty of question answered and fine reviews. 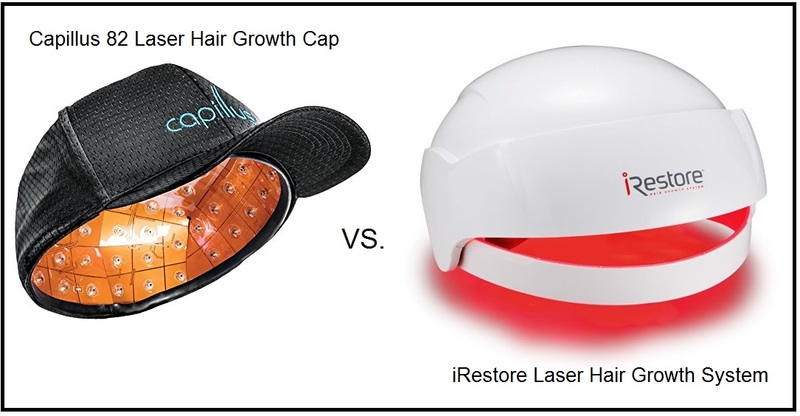 The iRestore Laser Hair Growth System also cost $200 less than the portable laser hat, so its a better deal for many guys without the extra bucks to invest. Click here to see the reviews and questions answered for the iRestore Laser Hair Growth System at Amazon before you buy it. Capillus 82 Laser Hair Growth Cap – Has 82 lasers which are ALL laser diodes. So it has an energy output far better than the iRestore Laser helmet. There is also a Capillus 202 cap which has 202 lasers inside which means much more effective treatment per session used. Click here to order Capillus 82 Laser Hair Growth Cap for your home hair growth treatment. 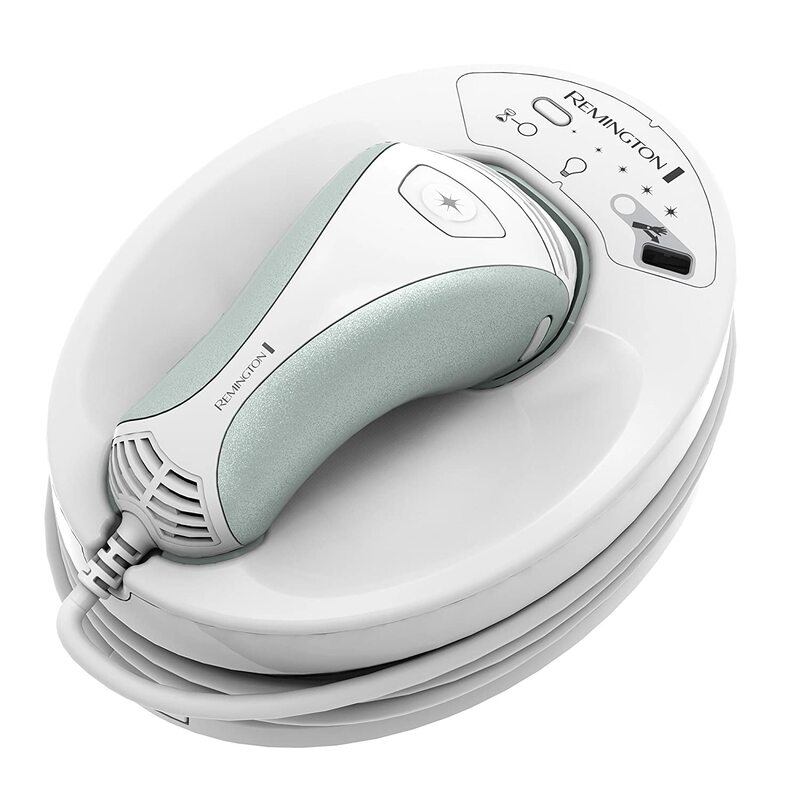 The Capillus 82 Laser Hair Growth Cap has another advantage, it is portable. So you can wear it in the yard or when driving 30 minutes in your car. Unlike the helmet which has a futuristic look, the Capillus 82 Laser Hair Growth Cap looks as a casual cap and does not grab attention. If you can afford the extra investment needed, the Capillus 82 Laser Hair Growth Cap is using 4 times more lasers inside it. Click here to order it from Amazon, more lasers, casual design and portable solution! Arrives from Amazon in a discrete box. Per person with all other factors the same this laser hat can stimulate more hair follicles in each session, with 82 lasers. Making it an effective treatment worth the extra investment needed. What to expect from a home laser hair growth device? If you use it correctly and follow the treatment plan, you can expect thicker hair growing, more dense hair and slower thinning and hair loss.